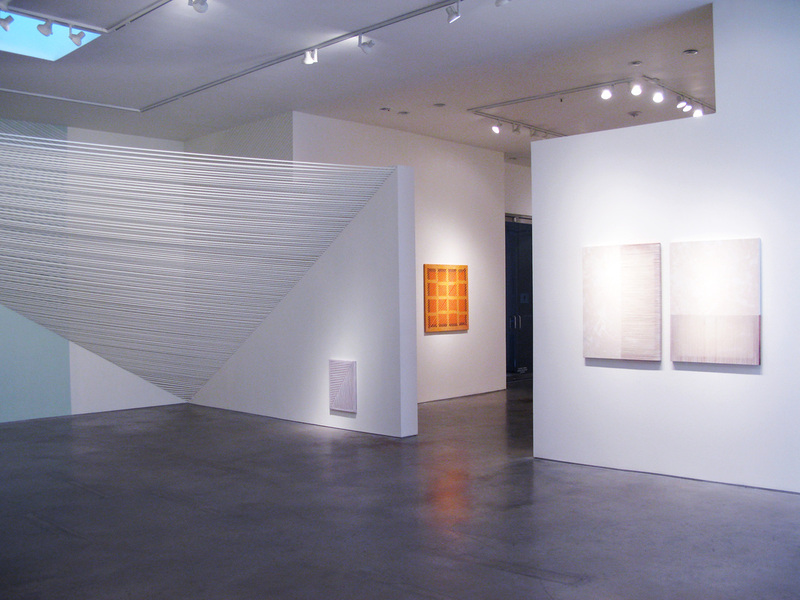 Barbara Davis Gallery is pleased to announce shucked & silked, a solo-exhibition by New York artist Rebecca Ward, opening Friday, October 25, 2013, with an artist reception from 6:30 – 8:30PM. 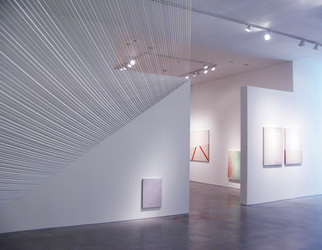 This exhibition consists of new paintings and a large-scale site-specific installation using tape. 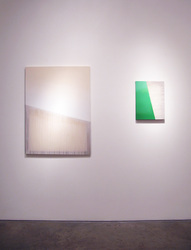 Ward’s work asserts its power through geometric abstraction. 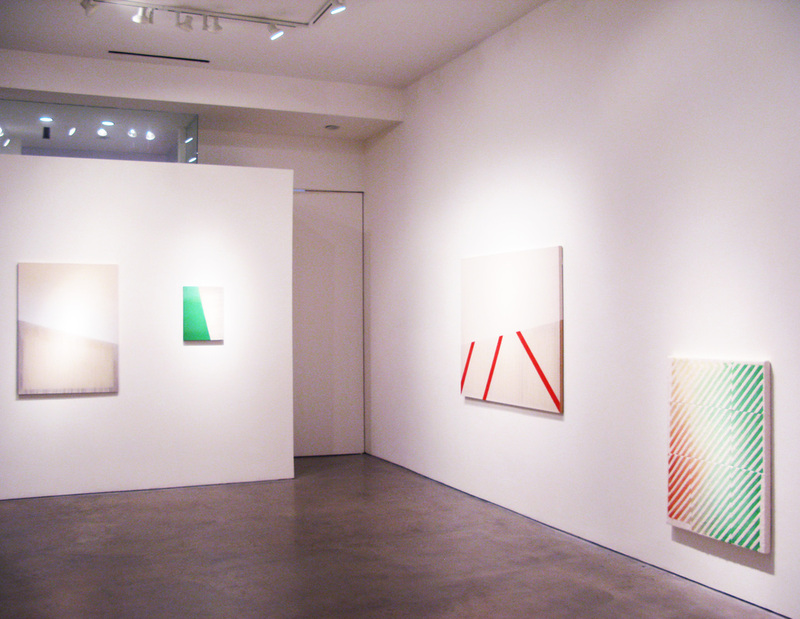 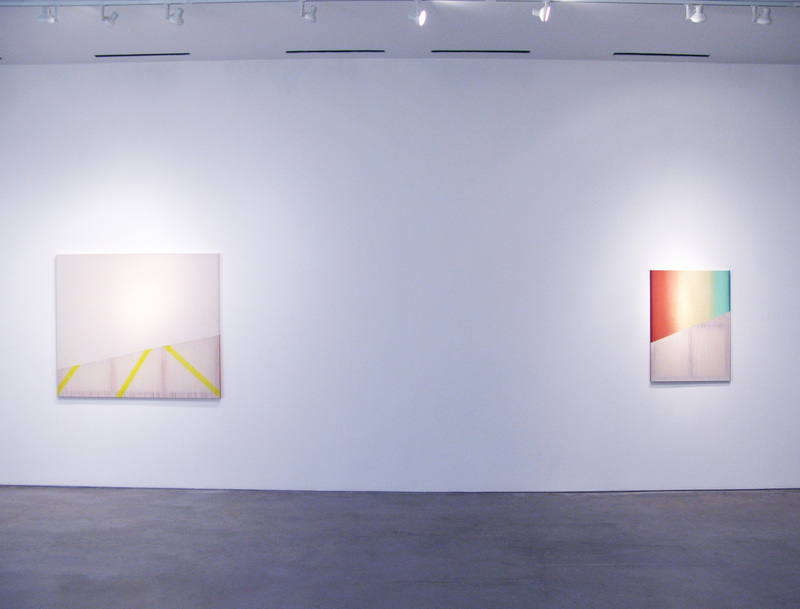 The artist balances line, form, and space in her painting and installation practice. 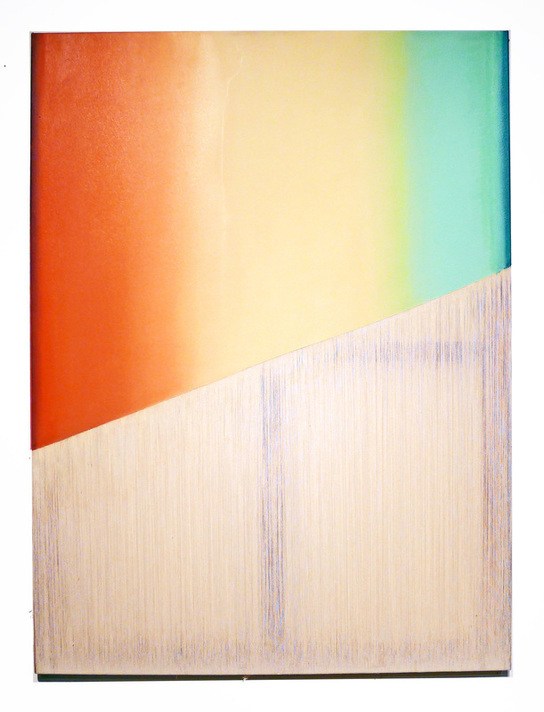 While her love affair with minimalism is clear, she concurrently deconstructs the detached, fabricated aesthetics of this era by delicately stitching and unraveling canvas. 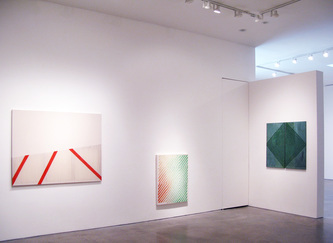 She uses this language of abstraction to decisively break apart painted material and piece it back together. 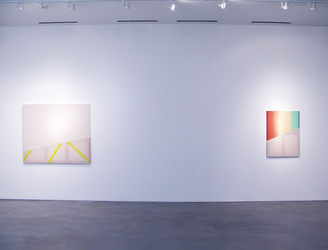 The paintings appropriate, rearrange, and affirm canonized iconography through feminine gesture while referencing contemporary culture and craft. 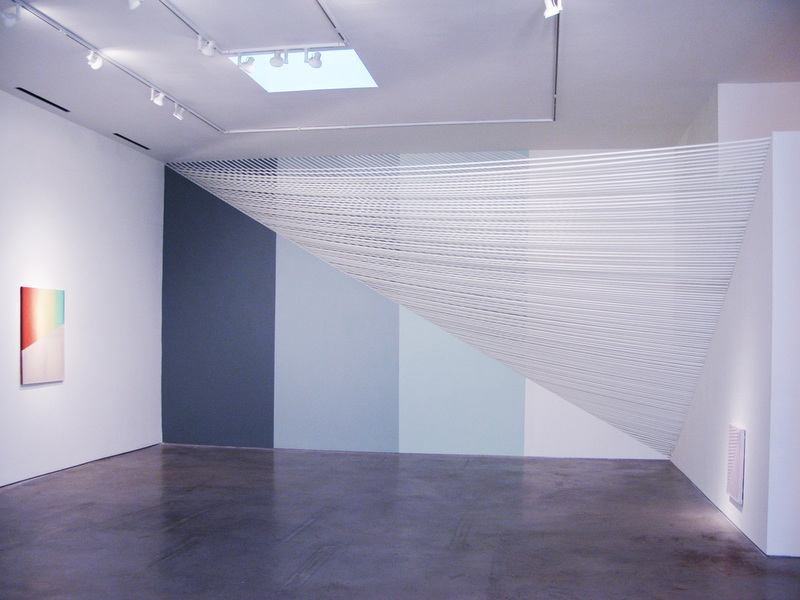 Ward weaves the colors and lines of our internet and information-saturated era with analog processes such as hand-sewing and dying canvas. 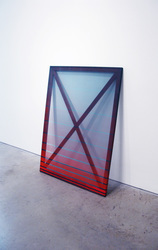 By rendering digital information into handmade objects, she produces a binary but complementary system that reflects the staggering transition our world has recently undergone. 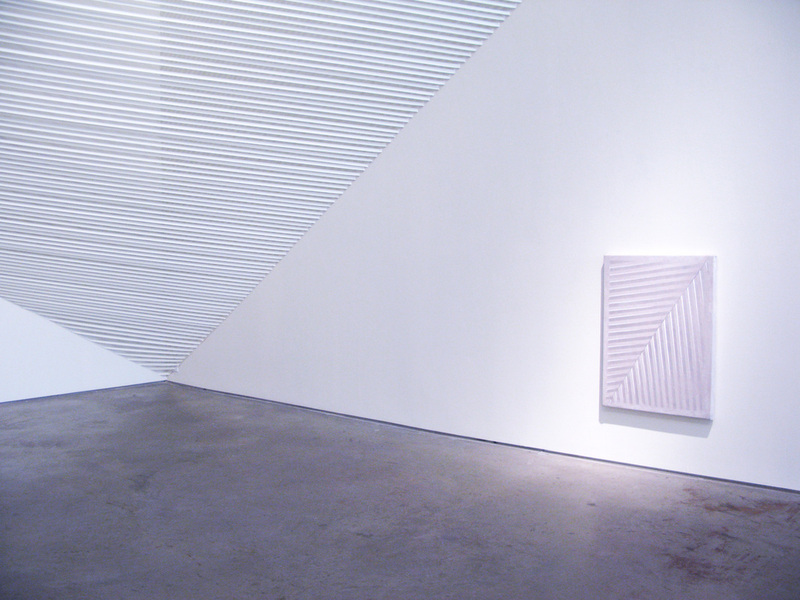 shucked & silked opens Friday, October 25, 2013, with an opening artist reception from 6:30 – 8:30PM. Artist will be in attendance. 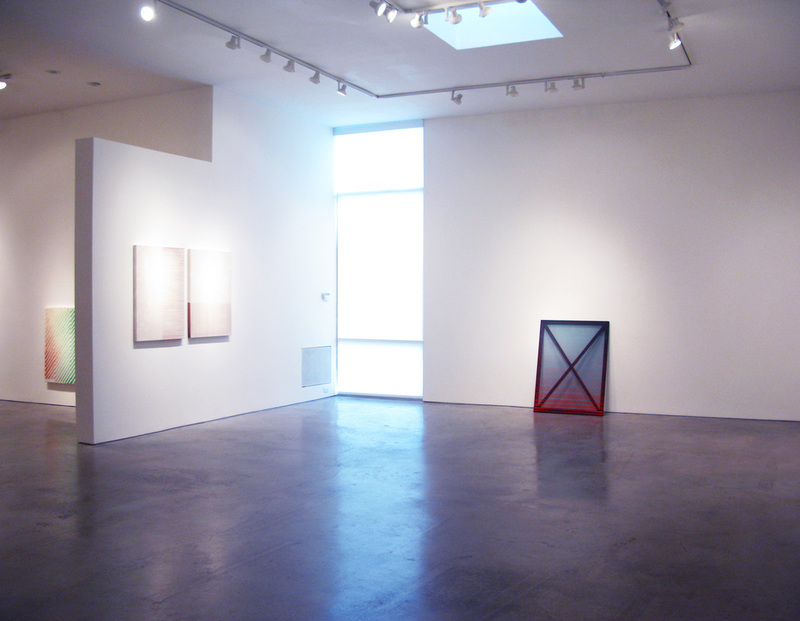 This exhibition is on view October 25, 2013 through November 30, 2013. 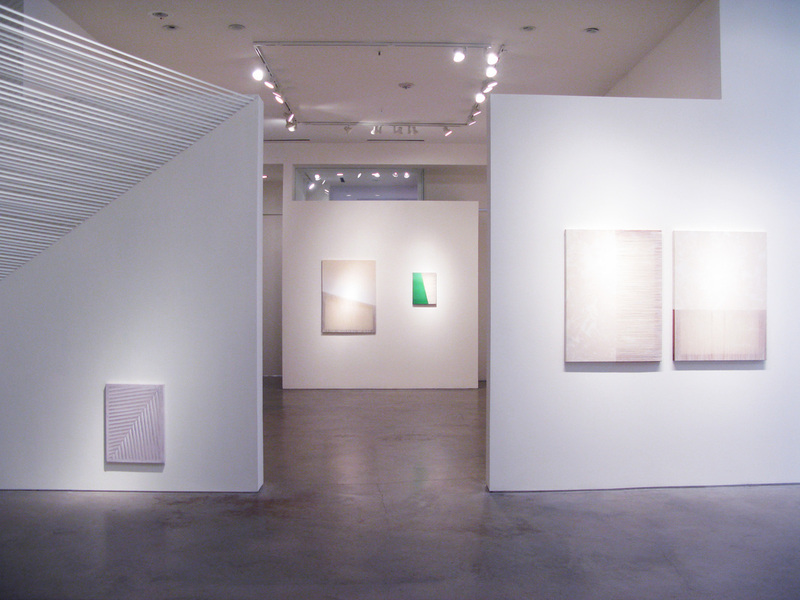 For more information, please contact Barbara Davis Gallery at 713.520.9200 or info@barbaradavisgallery.com. Rebecca Ward currently lives and works in New York City. She received her BA in Fine Arts from University of Texas in 2006, and an MFA in Fine Arts from School of Visual Arts in 2012. She has exhibited extensively in the United States, Europe, and South America. Museum solos include The Museum of Contemporary Art, Raleigh. Notable solo exhibitions include Ronchini Gallery, London, UK (2013), East Hampton Shed, East Hampton, NY (2013), and a two person show with Carla Accardi, Bibo’s Place, Todi, Italy (2013). 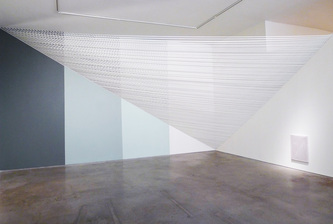 Her work is included in public collections including the Museum of New and Old Art, Tasmania. 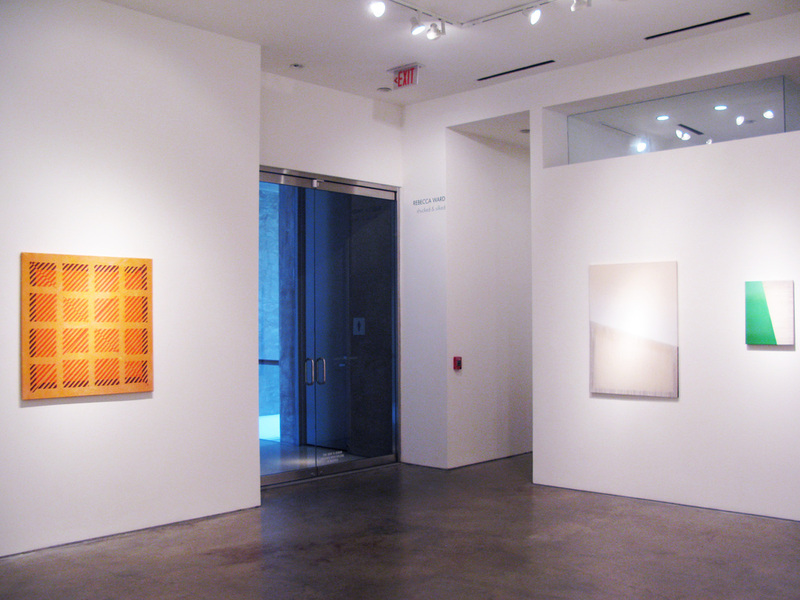 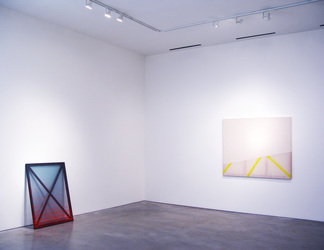 Ward participated in group exhibitions including Maurizio Cattellan’s The Virgins at Family Business, New York (2012), curated by Marilyn Minter, Post-Op at Mixed Greens Gallery, New York (2012), among others. Click here to view the artist's CV and more examples of her work.